Coworking seems to be a regular part of life for those who freelance, work remotely, or run startups today, but this was not always the case. The story of coworking began in 2005, and it has evolved dramatically ever since. 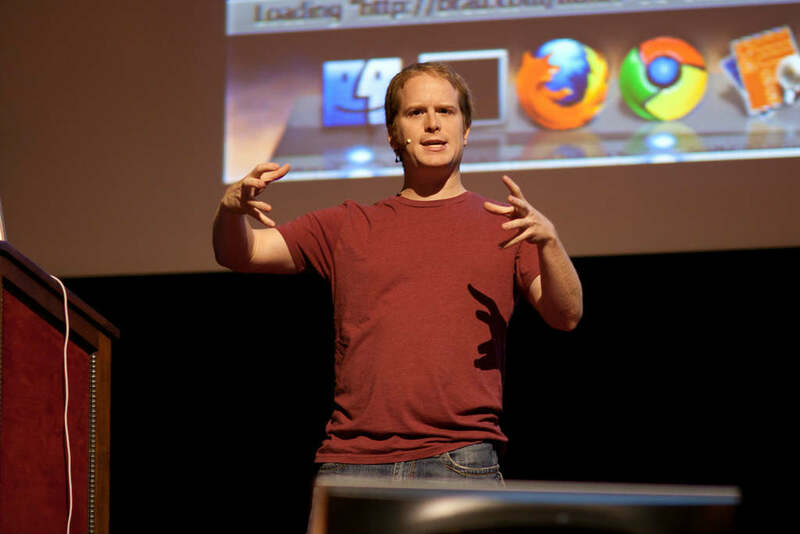 Software engineer Brad Neuberg is credited with starting the coworking phenomenon from a San Francisco collective space. As detailed in a blog post by Neuberg himself, the story of coworking is different from the one you might have already heard. Brad Neuberg is credited with opening the first true coworking space over a decade ago. Although Neuberg began the first official coworking space, similar ideas had been percolating for years. C-base, which was founded in Berlin in 1995, was among the first hackerspaces around the world. Many now consider these hackerspaces to be precursors of today's coworking spaces. Then, in 1999, 42 West 24 arrived in New York City, which had flexible desks for teams and individuals. It was a precursor to coworking spaces, but without the crucial aspect of community that coworking offers now. Neuberg first envisioned a coworking space in 2005, when he was going through tough financial times. 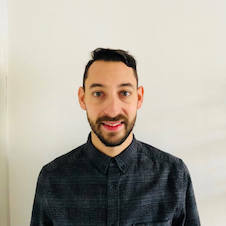 He was working at a startup, but felt conflicted—he wanted to find a way to combine the feeling of independence and freedom of working by himself with the community feel and structure of working with others. Neuberg worked with a life coach and created a three-part plan that included making a new type of space that delivered that structure and community feel he wanted. In this moment, coworking as we know it today was conceived. The first coworking space was opened in 2005. According to Neuberg, the very first coworking space to exist was San Francisco Coworking Space, located in the walls of Spiral Muse, a feminist collective. Neuberg had friends at Spiral Muse and mentioned his coworking idea to one of them, Elana Auerbach. She agreed to let him use the space at Spiral Muse twice a week for a total of $300 a month, earning any profits past that for himself. 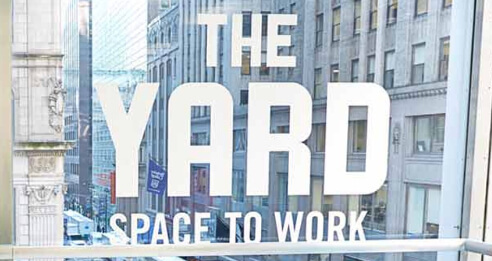 With Neuberg’s dad providing the first few months’ rent for the space, the San Francisco Coworking Space officially opened. The first official coworker was Ray Baxter, a startup developer, athlete, and father. After about a year, Neuberg relocated from the small Spiral Muse to the Hat Factory, the world's first full-time coworking space, out of overwhelming demand for his concept. 2005 was a busy year in the history of coworking, with the arrival of more independent spaces latching on to the concept. The very first Hub opened at the Angel Station in London, which has since become a huge franchise network. Additionally, St. Oberholz in Germany opened that year as one of the very first cafes that had free internet access, encouraging the nascent coworking trend. Soon after Neuberg sparked the trend, the rest of the country took notice. New York City's first coworking space, Brooklyn Coworking, opened up in 2006. Jelly, which encouraged remote workers to meet up in one space, was also founded that year and expanded to cities like Austin and Phoenix in 2007. In 2009, the Global Coworking Unconference Conference was established, and is today still an authority in the coworking industry. By 2012, there were over 2,000 spaces in the world, cementing its power as a global trend. 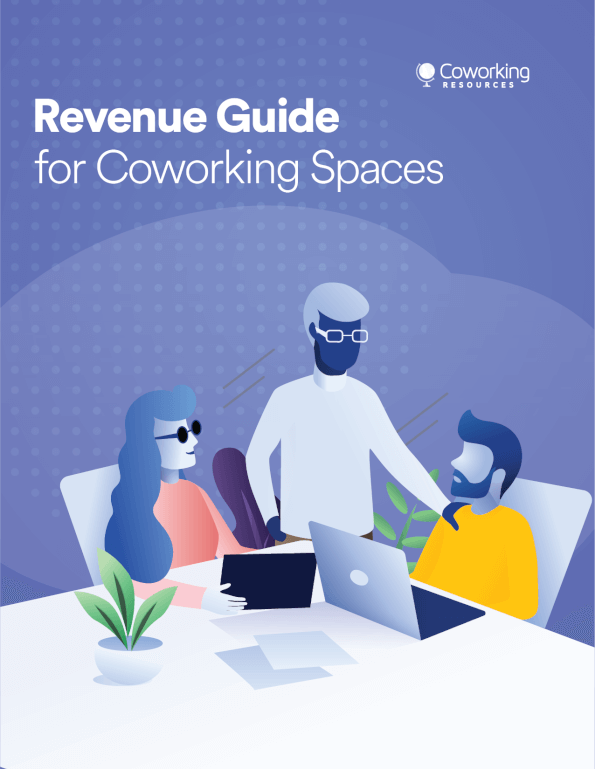 As of 2019, there are dozens of major coworking space companies around the world, including franchises with branches in multiple cities. 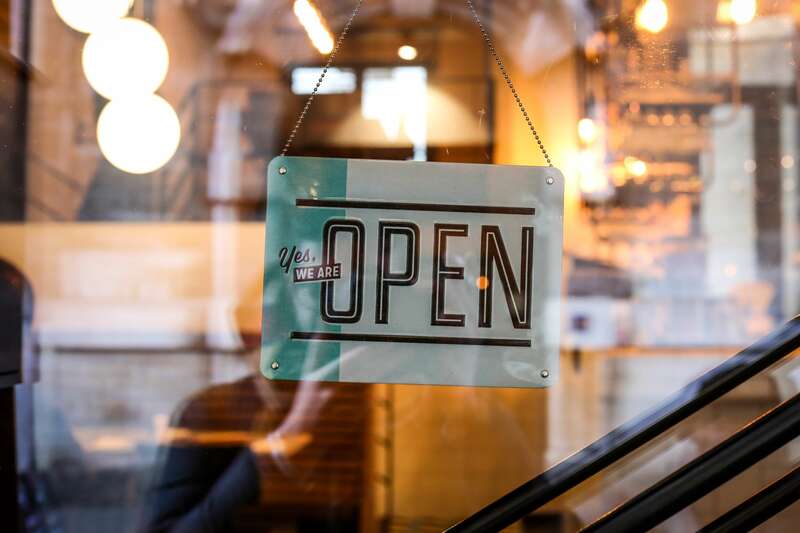 While big companies like Impact Hub, WeWork, and Industrious dominate the global market, a remarkable amount of independent businesses are quickly scaling to the range of 5 to 10 locations, dominating market share in certain cities and regions. Other, one-off locations are also opening, driving the industry's continued growth. 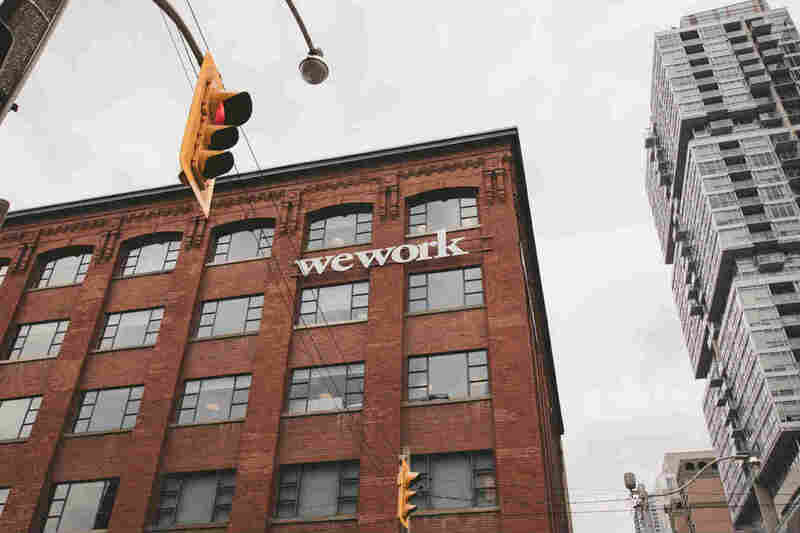 Today, WeWork is world's leading coworking space provider.